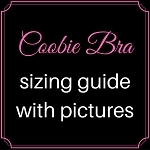 Coobie Full Size Scoopneck Seamless Bra is the same popular style as the One Size Scoopneck, but in a larger “Full” size. Full Size fits sizes 38A to 42D-DD. 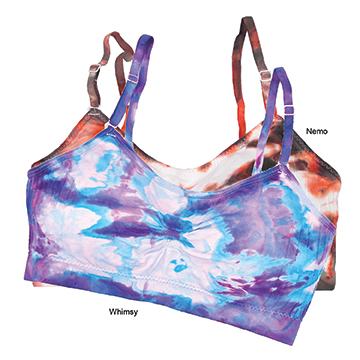 The wider straps make for added comfort and are adjustable. Straps are now sewn in the front for added support & are a bit wider as well (please note: periwinkle has removable straps). 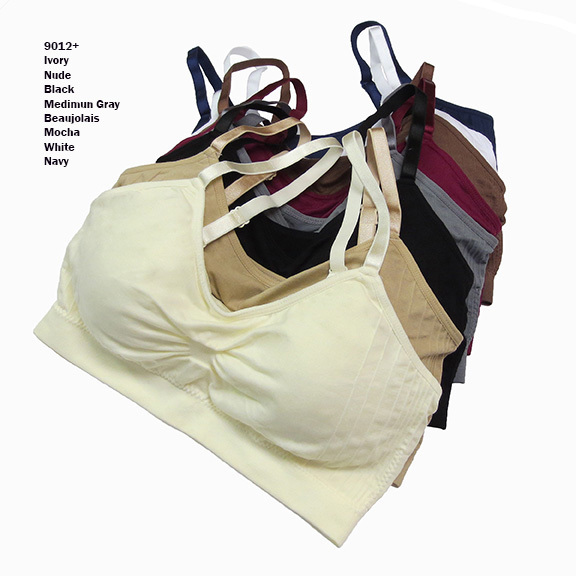 Each bra has removable pads as well. 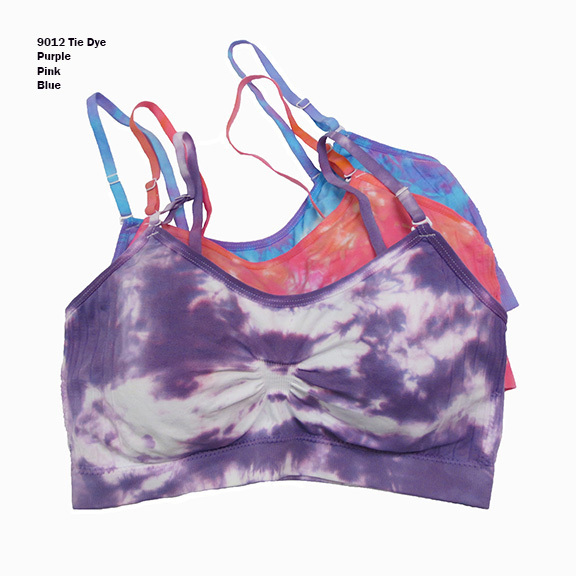 The fabric is made of an ultra soft nylon and spandex blend. *Please note: We are unable to accept returns on intimates. If you have any questions on sizing, please see our Sizing Guide or contact us for additional help.